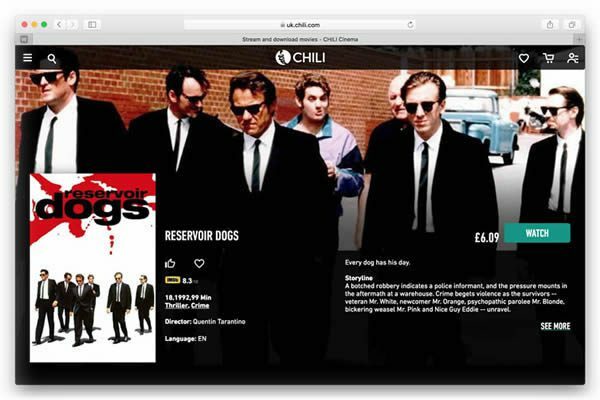 With no subscription fee, CHILI Cinema gives you access to a fine catalogue of cinema and television titles around; all viewable via Smart TV, PC, tablet, or smartphone. 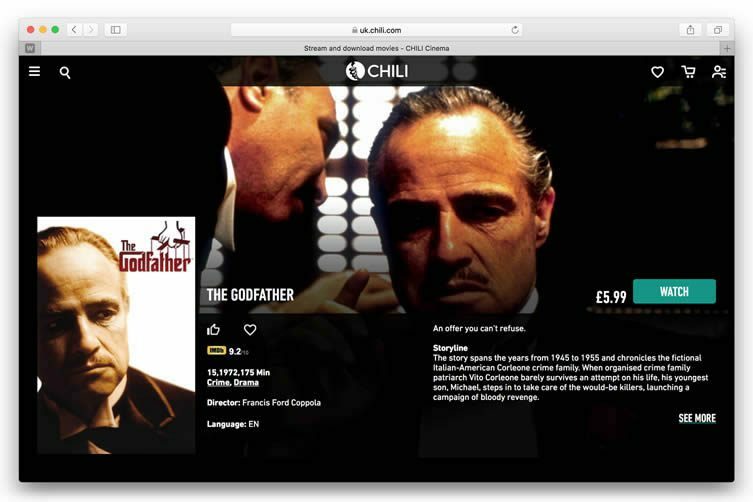 Founded in Italy in 2012, the Video-On-Demand platform—available in Germany, Poland, Austria, and arriving on UK shores most recently—offers TV and movie lovers an experience that includes information and reviews about cinema previews; new releases in digital form way ahead of the television market; cinema tickets; and a selection of merchandise. Plus, you only ever pay for what you watch. It’s this pay-per-view service that sets CHILI apart from its competitors, enabling devotees to spend as many hours in front of their box or smart device as budget allows. Teaming up with everybody from big production houses to local distributors and smaller indie labels, there’s literally something for everyone at this entertainment-focussed marketplace. Pre-installed on Samsung, LG, and Panasonic Smart TVs, and available to download from Google Play and the Apple App Store, users are able to pay for rentals and purchases via credit or debit card, Paypal, or CHILI Wallet: an active wallet accessed through your profile that can be topped up using a credit card (top-ups beginning at £5). Whether you’re heading off on a long journey or having a weekend cinematic binge from the comfort of your own couch, you’ll never be more than a few clicks away from your favourite titles and series. 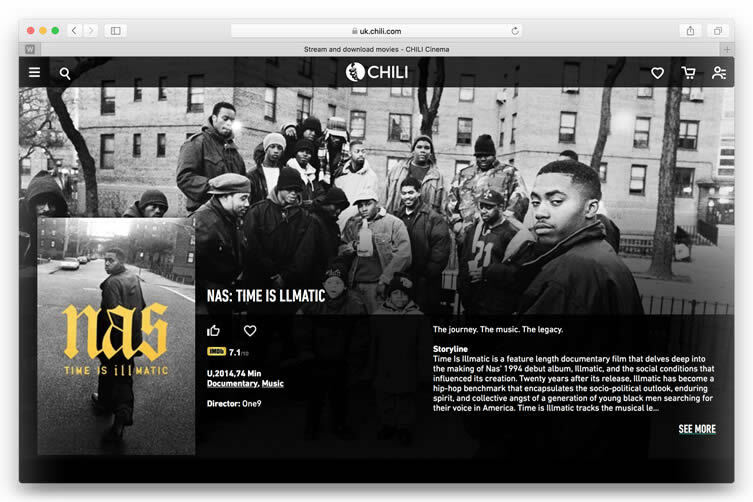 Currently allowing users to link their profile to five different devices and use them simultaneously, content is available to stream and download—and watch this space, as CHILI are hard at work implementing the ability to download and watch content without an internet connection on iPad and iPhone. 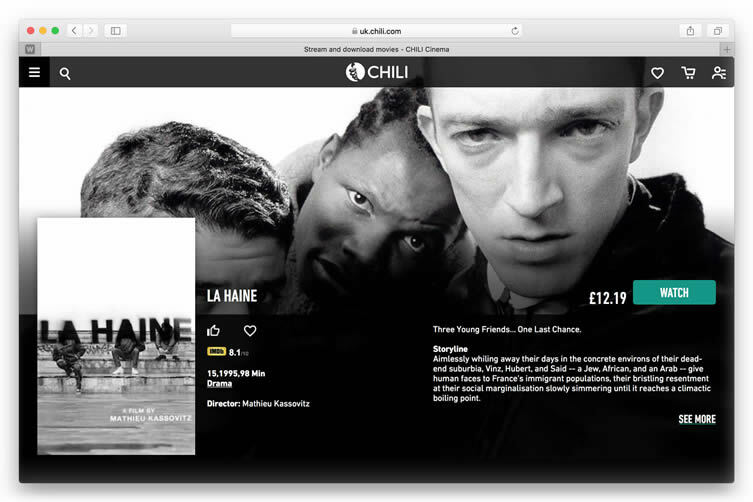 With your first movie on the house, and a collection of classics that blows that famous video-on-demand giant out of the water, Chili.com‘s UK arrival is something for cinephiles to get excited about.